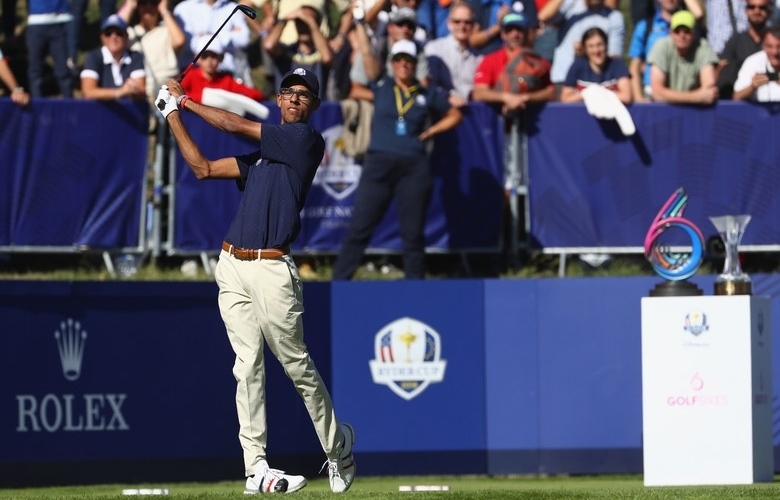 Akshay Bhatia tees off during the Junior Ryder Cup GolfSixes ahead of the 2018 Ryder Cup. 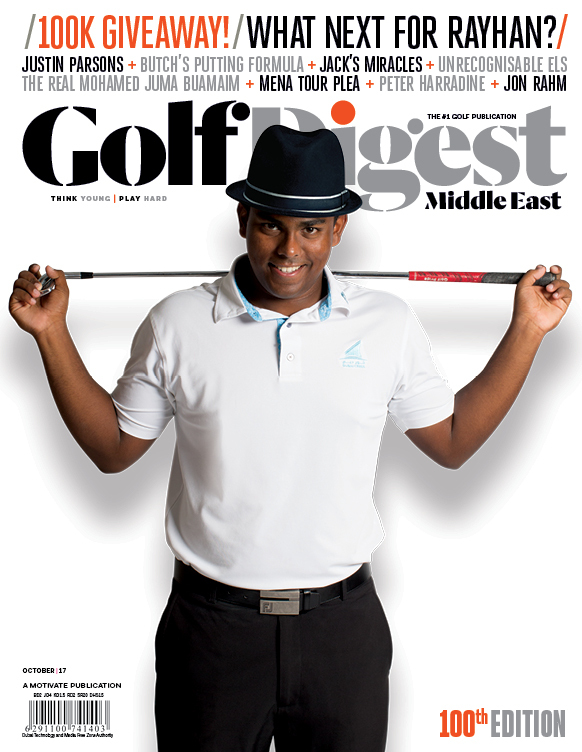 Bhatia, who turned 17 at the end of January, has long established himself as the world’s best junior golfer. In fact, he’s closing in on being the world’s top-ranked amateur golfer following a win earlier this month at the Jones Cup (he defeated Davis Thompson, a sophomore at the University of Georgia in a playoff). In between a busy schedule of amateur tournaments—Bhatia hopes to become the first high schooler to make the U.S. Walker Cup team—and Monday qualifiers for PGA Tour events, I chatted with Bhatia about his career goals, his already legendary junior career, being the subject of a recent Whistle Sports docuseries, and the 16th birthday present that really helped his game. Also, Sam Weinman and Keely Levins joined me to discuss Phil Mickelson’s latest Pebble Beach triumph, some pro-am highs (and lows), and why you need to be careful about what you call your buddies golf events.